HR Design and Build is a full-service Bay Area design build firm based in Dublin, CA. 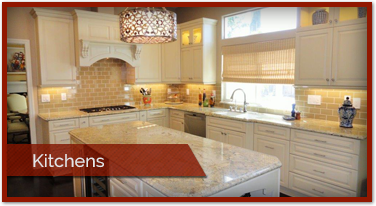 For additions, new builds, or kitchen and bathroom remodeling, give us a call today! As an all-purpose Bay Area general contractor, we are dedicated and reliable service providers, that operate with integrity. We pride ourselves on personable customer service, and will work hard to design and complete the end product that you desire. With headquarters in Dublin, CA, we have designed, built and remodeled everything from offices and homes to commercial properties. For over 20 years, we have been designing dreams and building lasting relationships in the Bay Area. We’d love to be a part of your next project! 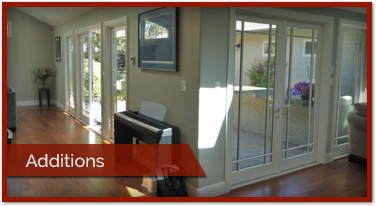 Home Remodelers Design & Build is a premier general contractor serving clients throughout the San Francisco Bay Area. As an experienced Bay Area design build firm, we specialize in beginning-to-end home remodeling, by streamlining the process and facilitating enhanced communication, coordination and quality results. With free in-home consultations, comprehensive project rendering and a team of experienced designers and specialists, we are not your average Bay Area contractor. HRDB has successfully completed more than $100 million in home remodeling projects throughout the Bay Area, and we have experience working with a wide range of building materials, products, architectural designs and construction methods. With Home Remodelers Design & Build, there is no need to shop around for architects and subcontractors, or to worry about deadlines and approvals. We handle it all! When you request a quote, we will send someone to your house to perform a detailed on-site consultation. They will speak with you about your home remodeling goals, take pictures and measurements, and record all additional information necessary to the home design process. We will then send you a full rendering of the proposed home remodeling project, including true-life representations of every detail (color, scale, etc.) and a fully itemized proposal budget. You can then decide whether to go ahead with the project. Bay Area design build firms have become the best way to complete a home remodeling project with minimal time and hassle. Integrating design and construction helps to eliminate mistakes and speeds up the home remodeling process. For example, HRDB can begin many aspects of a home remodeling project before design details are even finalized. Design and build firms have increased their market share to 40% since 1990, and we have more local experience than anyone, with over 20 years designing dreams and building lasting relationships with Bay Area residents. 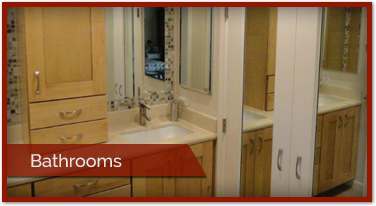 For experience, trust and reliability, Contact Us and start your home remodeling today!